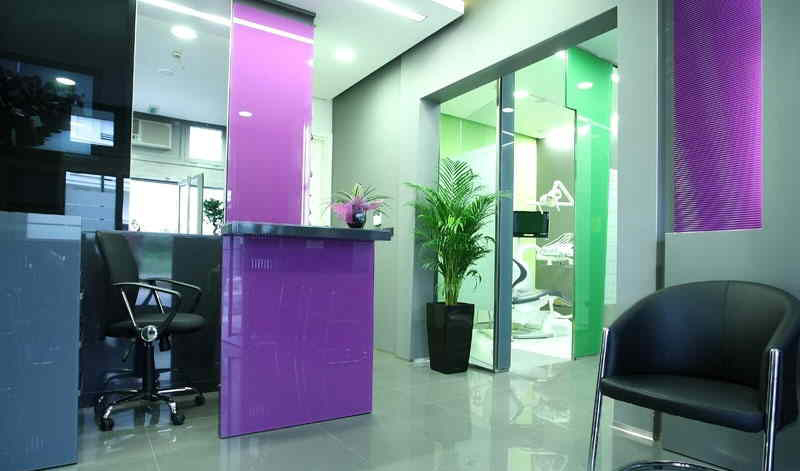 New, modern office concept that evolved as a result of years of research into the needs of patients, both in terms of quality of service provision and in terms of the entire atmosphere of your visit to the dentist. 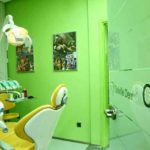 In one place, our team of selected professionals is able to give you a full range of services in the field of dentistry. We dedicate ourselves to each patient individually creating a plan of treatment according to modern doctrines. Materials that we use are some of the finest that could be found on the market today. 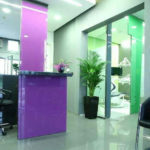 We will take care of your teeth in a very pleasant environment - modernly equipped premises within the apartment complex Belville, just a few steps away from the Delta City shopping mall. 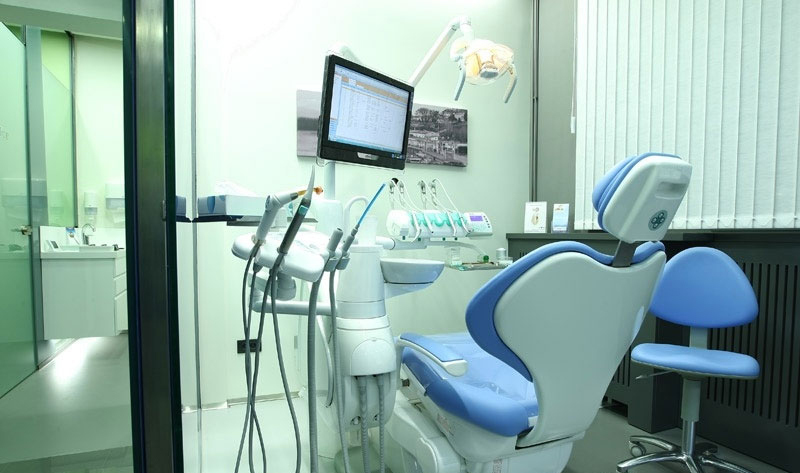 Contact us in the way that suits you best - mail, telephone, contact form or simply come in person to the Belville Dental Center and make an appointment for a dental checkup or consultation. Our team will use your dentals and relevant supporting documents to analyze your case and define a dental plan and offer cost details and payment options. 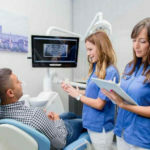 Once you approve your personalized dental plan, and put yourself in capable hands of our professional staff, you can begin to fantasize about future smiles and tastes. 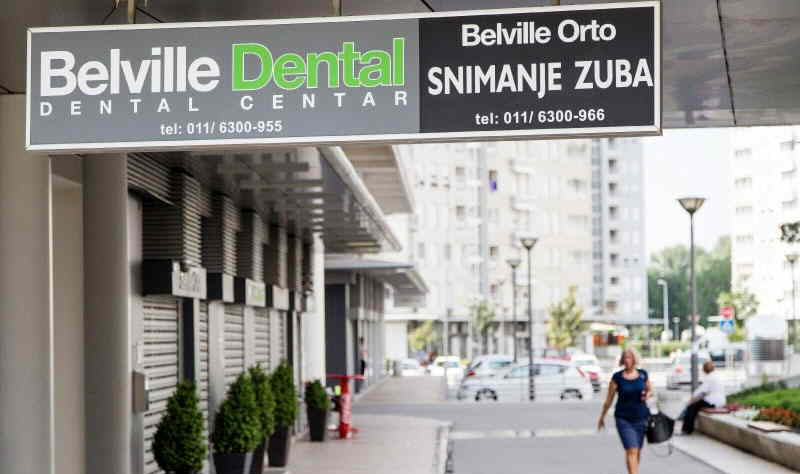 Belville Dental Center provides you with the possibility of lodging in the immediate vicinity of the office, in the Belville area in New Belgrade, which allows you to use your time more efficiently. The excellent position of the village itself, along with a wide roadway with direct access to the bridges, enables fast connection with all parts of the city. The immediate vicinity of the Sava River provides easy and easy access to nature and relaxation, and one of the biggest shopping centers in Belgrade is just next to Belville. All the apartments in our offer are equipped with all the necessary elements to make your stay comfortable. 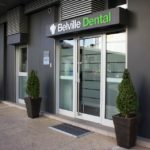 In case you have a need for transfer and accommodation during your treatment in Belville Dental Center or wish to make the best use of your free time between your appointments to the clinic, our personal assistant is at your disposal to answer all you questions and help you organize your stay. We have already created some of the programs to help you enjoy your free time. Otherwise, you can discuss your own wants and ideas with our PA and tailor a free-time program that best suits your needs. Our team is young spirited and dynamic. 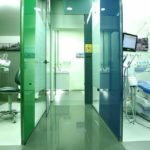 We have enough drive and strength to give our best to each of our patients – optimal results with the highest level of personal attention and care. 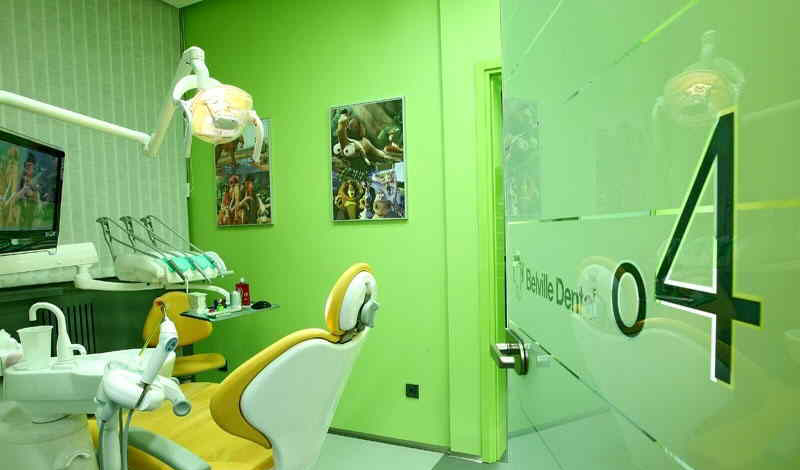 Our ultimate goal is your smile. 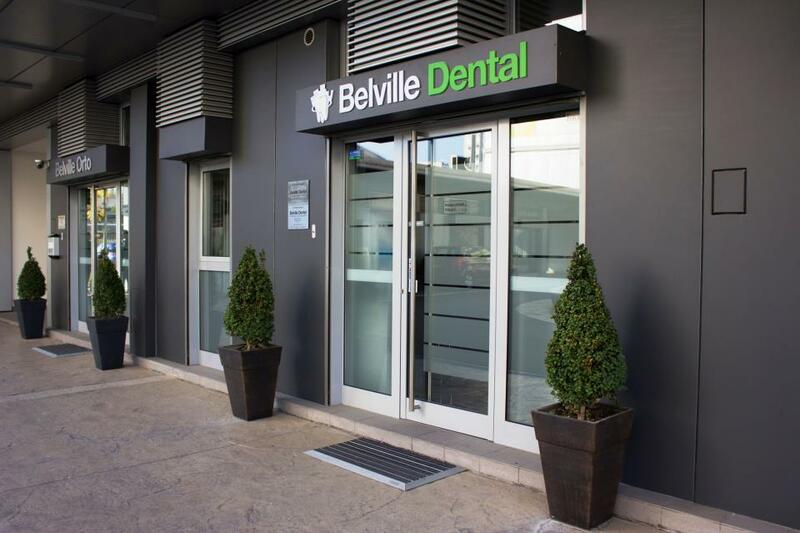 The Belville Dental center team consists of 16 dentists, specialists and technicians who work together and exchange knowledge and experiencein order to ensure the best course of treatment for you. 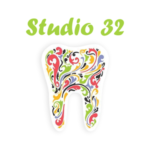 Together we have extensive experience in all areas of modern dental practice and we aim to position ourselves as leaders and experts in the field of dental care. 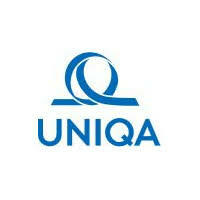 We constantly educate ourselves and implement new technologies. 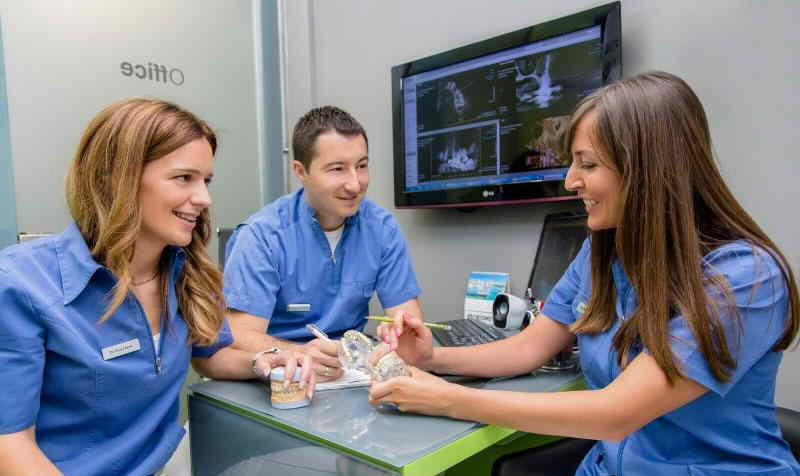 Using the full potential of modern resources and equipment as a result has very precise diagnostic results, high quality service and, to a large extent, saves our patients time. All the materials that we use are manufactured within the European Union and North America. About 90% of the material originates directly from Germany and the USA. 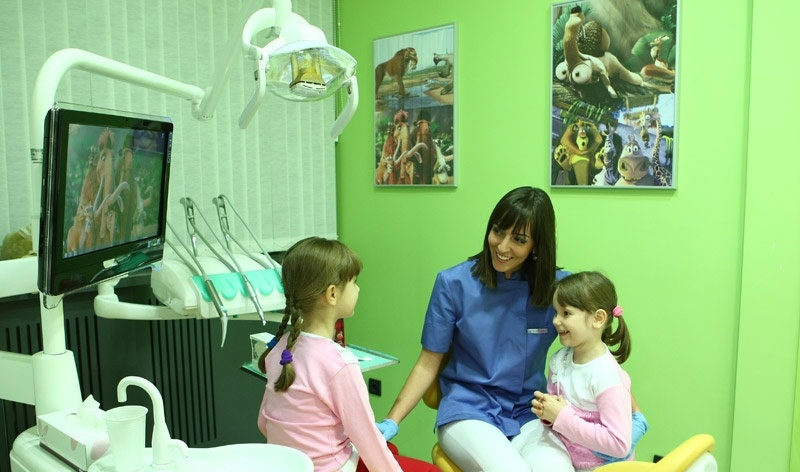 If you are not from the territory of the Republic of Serbia,you will receive special guarantee assurance in the form of a dental passports or list containing all the technical details related to your treatment in Belville Dental Center. Surgical interventions After a tooth extraction it is necessary to fill the empty space created, otherwise it may come to the rotation and tilt of adjacent teeth to the empty space, the loss of their positions and functions, as well as the loss of bone in the area of the missing teeth which can make ones facial expressions seem unnatural, and also, if a tooth is missing in the zone of one’s smile, it can affect one’s confidence. Restoration of the natural function and appearance of your lost teeth can be very difficult. A denture or bridge may seem like the proper choice but in comparison with implants have limited results. 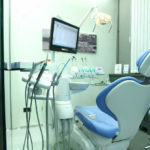 In many cases, dental implants are most thankful aesthetic and functional solution as a compensation for missing teeth. WHAT ARE DENTAL IMPLANTS? The implants are allopathic materials that are implanted in the soft tissue and bone of the upper and lower jaw in order to improve the function of mastication, aesthetics and phonation in partially or fully edentulous patients. For the successful implantation of particular importance are the right indications, proper patient selection, and proper use of surgical techniques and making of functionally and aesthetically satisfying supra-structure. Placing the implant in the jaw is a completely painless procedure. Prosthetics is made 6-8 weeks after the implant placement. AM I THE RIGHT CANDIDATE FOR IMPLANT PLACEMENT? Today, almost every person who has lost a tooth is a candidate for implant placement. The exceptions are patients who suffer from osteoporosis, uncontrolled diabetes and related chronic diseases. Immediately after surgery, in the healing phase of the gingival, the risk group includes smokers because of the healing difficulties caused by the damaging action of nicotine and elevated temperature in the mouth. The basic prerequisite for implant placement is good oral hygiene. Dental implants are an ideal option for people of good oral health who have lost one or more teeth. Candidates for dental implants need to have healthy gum and bone to support the appropriate implants. 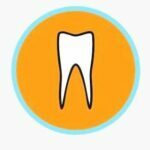 WHAT IS THE SUCCESS RATE OF IMPLANT PLACEMENT? The percentage of success in the placement of implants today is over 98%. 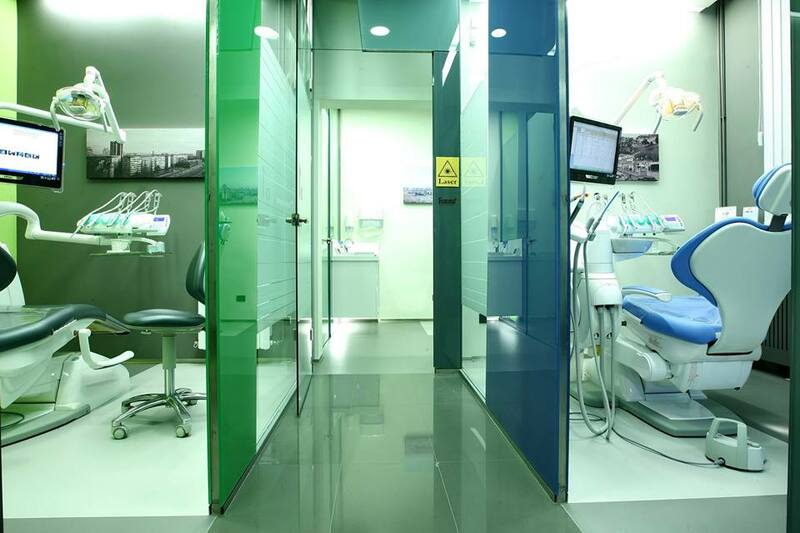 To determine whether the implants can be the solution for you, it is necessary to carry out X-ray diagnosis and have a consultation with a dentist to inspect teeth and gums. Placing the implant consists of several stages. In the first stage implant is placed into the jawbone. The procedure is performed under local anesthesia; it is completely painless and takes approximately 30 minutes. The process of osseointegration (fusion stage of implant and bone) lasts 2-6 months. In the second phase the supra-structure is set around which the gingival will form. The following phase includes printing of the supra-structure. After that, the dental technician prepares a model which will be used to make the final prosthetic work. ARE THERE RISKS INVOLVING PLACEMENT OF DENTAL IMPLANTS? Implants are the most comfortable solution for the patient if their application will prevent grinding of adjacent teeth and bone resorption, which occurs after removal of the teeth. Side effect that can happen most often are - infection around the implant, injury to surrounding tissue (sinus nerves or blood vessels) or fracture of the bone.